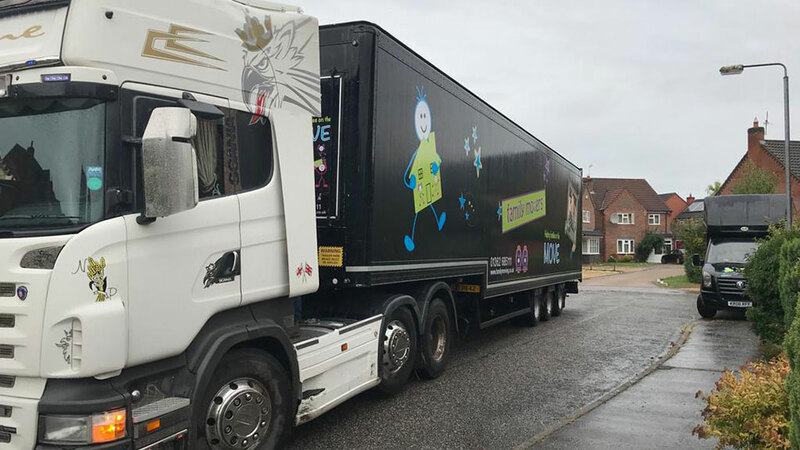 Andy, the Managing Director of Family Movers Ltd, has worked in removals for over 32 years, starting as a boy and working his way up to running his own business operating over 10 vehicles, moving people throughout the UK and across Europe. His wife became ill with cancer and after her treatment they realized the importance of family. Since then they have been blessed with two children and Andy created Family Movers. 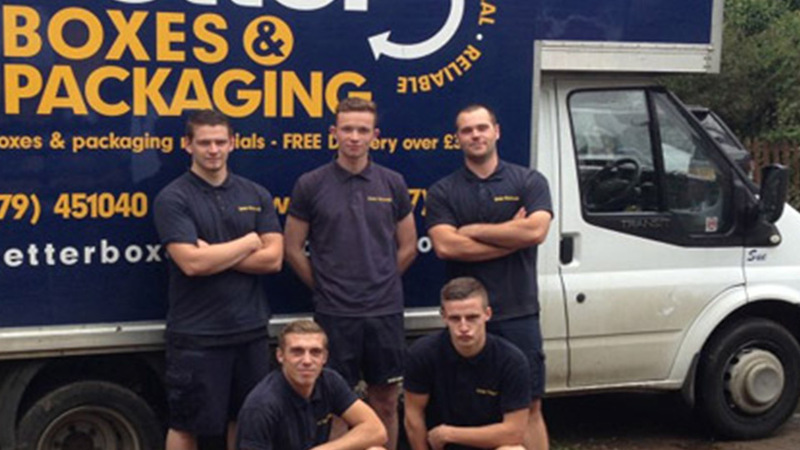 Family Movers have a proven track record, check out their reviews here. Mark Ratcliffe started in the Removals industry in 1982 with a second hand shop & single Luton van in Hampden Park, Eastbourne. A.1. Removals was formed 01/01/1982.Building the business up through the 80's and 90's and specialising in overseas moving came a name change in 1995 to A.1. 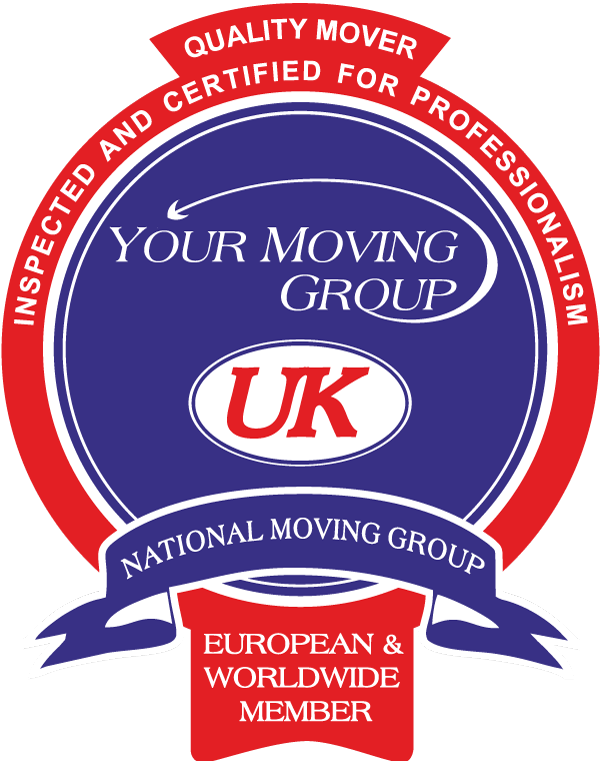 Worldwide Movers.Joining The British Association of Removers ( BAR ) in 1997 A.1. Worldwide Movers was now the largest independent Mover in Sussex employing 28 full time staff, operating 11 trucks & 4 trailers, two warehouses in Eastbourne totalling 26,000 sqft & holding 750 warehouse containers. A.1. was sold to its current owners in May 2006 & continues to trade today.Going full circle Mark formed his 2nd Company " The Small Moving Company " in March 2007 with a single van & second hand furniture shop again. The sale of The Small Moving Company came in July 2014 to its current owner & again continues to trade today. 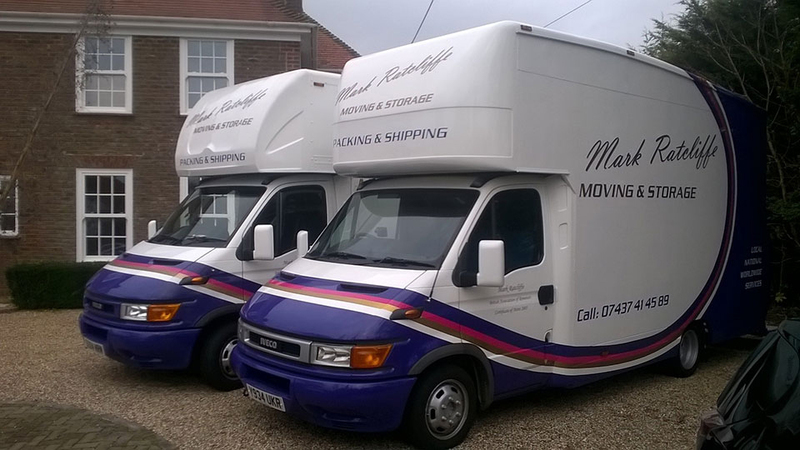 3rd Moving Company formed 1st October 2014 "Mark Ratcliffe Moving" building success by still offering " Good Old Fashioned Service " at an affordable price and a budget for all whether you have a single item to move across town, 1/2 bed flat or a 3/4 bed house across Eastbourne or anywhere else in the country. Mark Ratcliffe Moving also offer Worldwide Services for small baggage shipments or complete households to over 200 countries and territories. Mark will always provide a personal tailored service for each and every move. 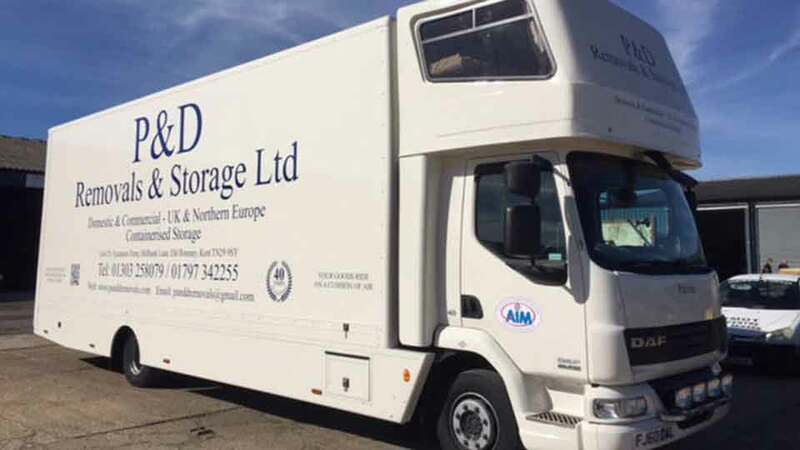 Better removals & Storage Ltd cover Herts, Essex & Cambridgeshire, operating from their 2 acre, 40,000 sq ft of warehousing and operate 27 vehicles. 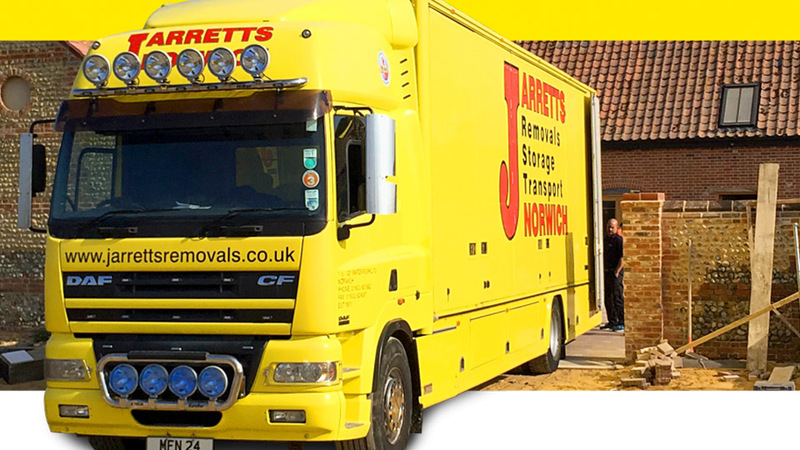 Better Removals & Storage Ltd have 600 standard removal containers, 120 self store containers and 25 50sq ft rooms. They employ 30 road and office staff on full time contracts. All of their staff are trained to Bar standard and are also fully uniformed and crb checked. Our top quality packaging materials are available through our sister company Bootham Boxes. 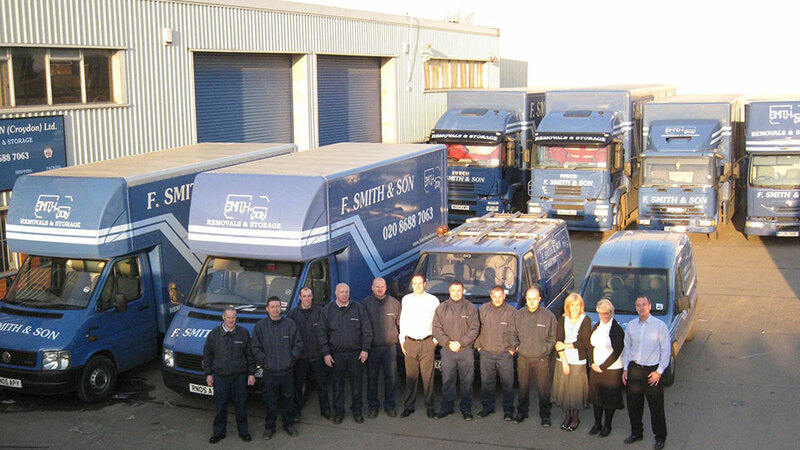 F. Smith & Son is a family run removal company that has been operating in South London since 1930. They offer a personal and professional service within all sectors of the removal industry, with all their staff undergoing extensive training and CRB checks to give peace of mind that goods are in safe hands. Every move no matter how large or small will have a foreman assigned, to successfully guide a move from beginning to end. They offer a full range of Domestic and Commercial relocation within the UK and Worldwide. 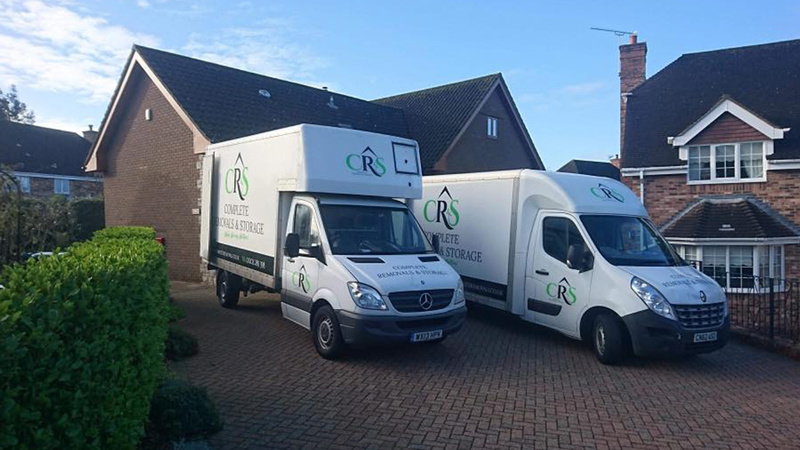 Complete Removals & Storage is an independent family run business, and we have been involved in the removals industry for over 25 years professionally. 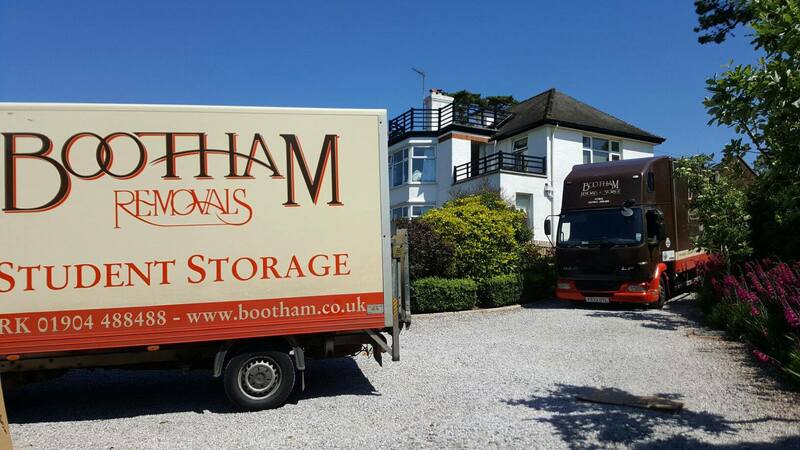 We pride ourselves in delivering the highest level of service and deal with all our moving clients with the greatest of care and consideration when we help relocate your family and your treasured possessions. We aim to take all the stress away when it comes to moving home!! With trained staff and expert packaging and moving equipment, our removal team will ensure you have the greatest moving experience. We have a range of services available when moving and tailor a move to suit all budgets. Insurance is included for piece of mind as part of your removals package. Specialist Removal Services And Storage Facilities Available. 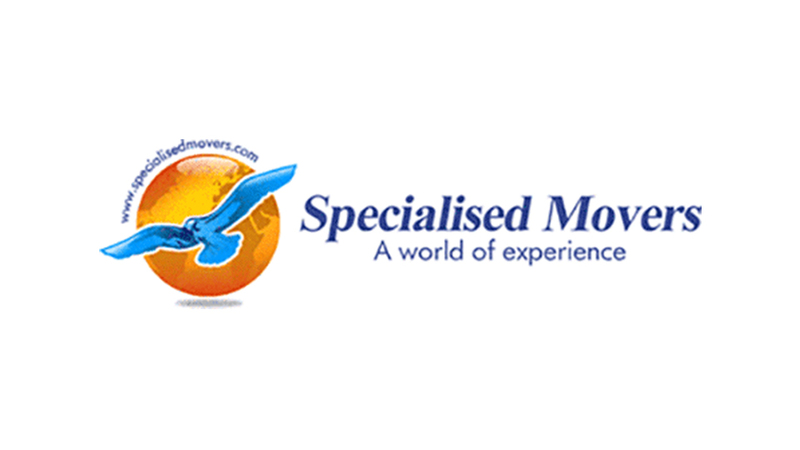 Specialised Movers is a relocation company that specialises in all aspects of commercial and domestic relocations including houses, flats, offices, libraries, factories, hospitals museums, schools and local government facilities. tough at times I honestly believe I have the best job in the world. 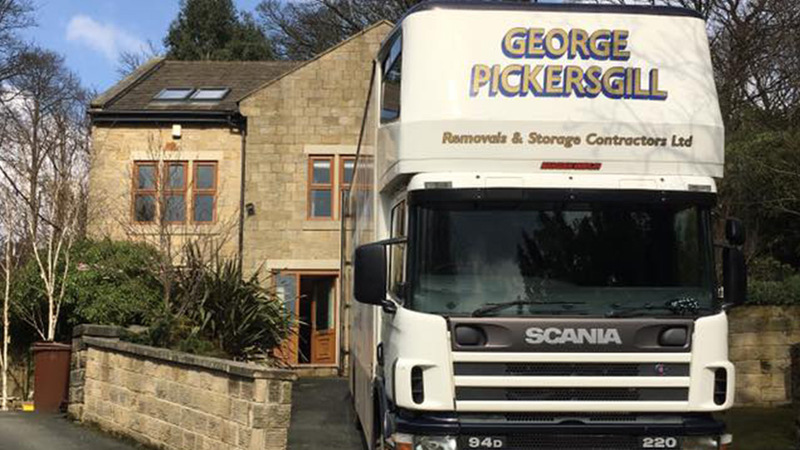 Based in Shipley, West Yorkshire, Pickersgills also runs a secure purpose-built warehouse storing 650 containers of mainly domestic storage, however we also have trade storage and document storage. planning for the long haul. Staff training is important to Pickersgills. Andy has supplied us with some quality training in packing, loading and estimating and it’s had a positive effect on the company and training staff is something that we will continue to do in the future. I believe Andy, Mark and other members of Your Moving Group are very passionate about the industry which is why we decided to try the group out and we are looking forward to working with all the members of Your Moving Group. 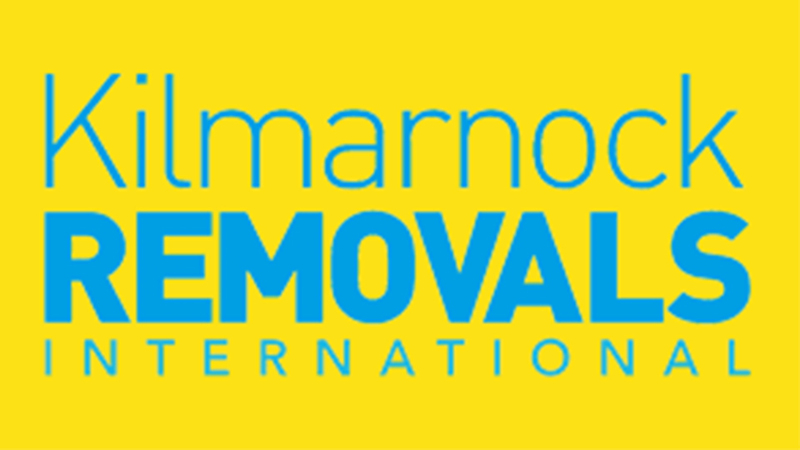 If the name Kilmarnock Removals International sounds familiar, it’s probably because since 1976, we have been moving homes and businesses both large and small with the quality of care, service and skill you’d expect from such a well-established company. Your move is as important to us as it is to you which is why you can trust us to move your belongings from A to B simply, without fuss knowing that your most precious possessions are in the care of experts. 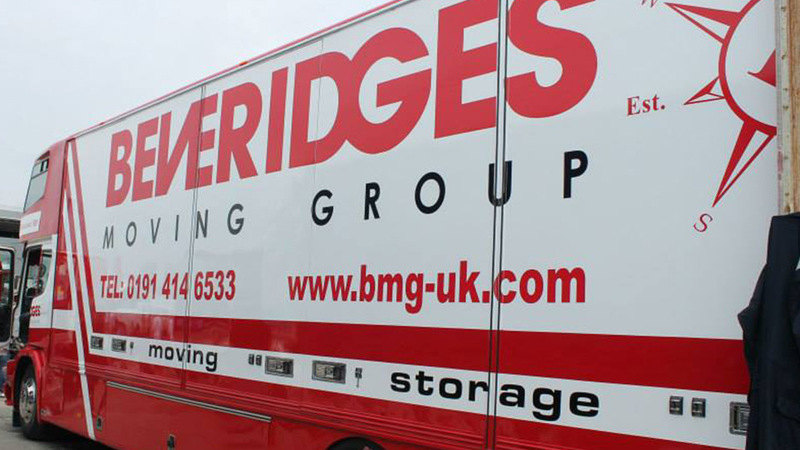 Established since 1991, Beveridges have grown to become one of the North East’s premier removal and storage companies, operating a modern fleet of purpose built vehicles from our 25,000 sq. ft. Newcastle storage warehouse. At Beveridges our aim is simple – To provide you with the best service at competitive rates based on our experience, skills and knowledge along with our vehicles, equipment and comprehensive insurance policies. From a single item delivered locally to the largest home or office removal, we can cater for all. Whether your move is local, national or international trust in Beveridges to take you there with the utmost care. We are a dedicated family-owned and managed removals company now based at our new purpose-built managed storage facility in Old Romney, Kent. We are a small and highly-regarded operator supporting moves throughout the UK and Northern Europe. We always handle your goods with care, which is why we are trusted by so many to provide reliable and efficient removal and storage solutions.